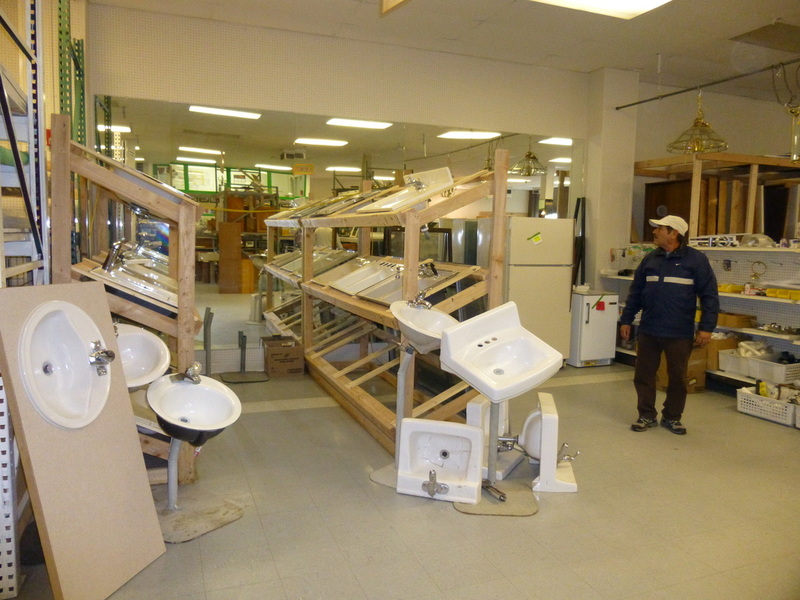 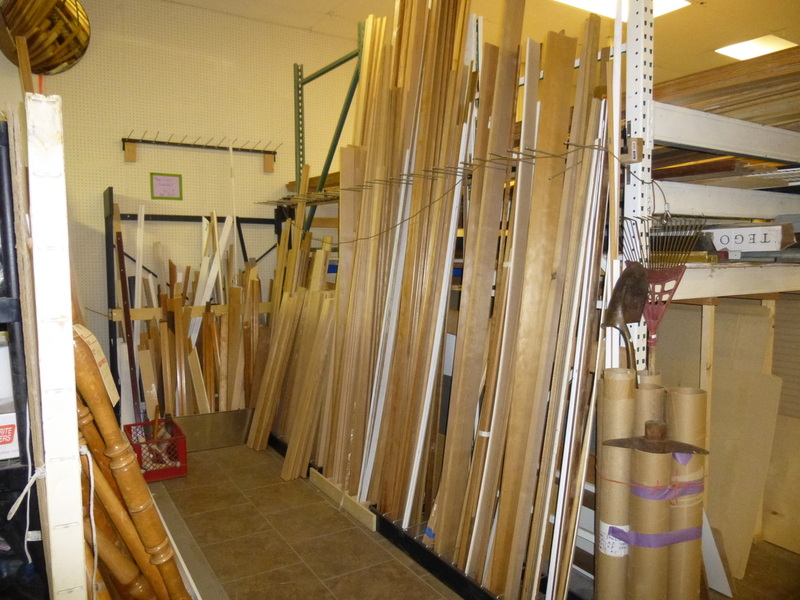 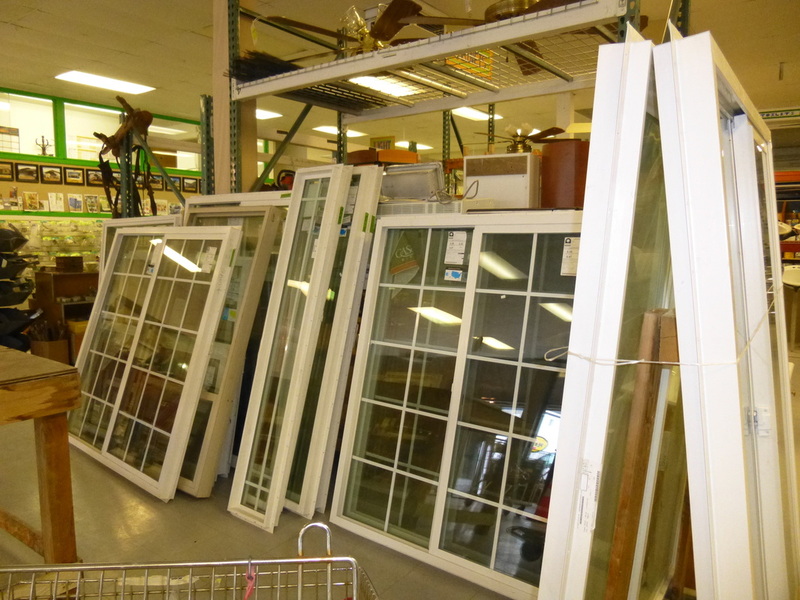 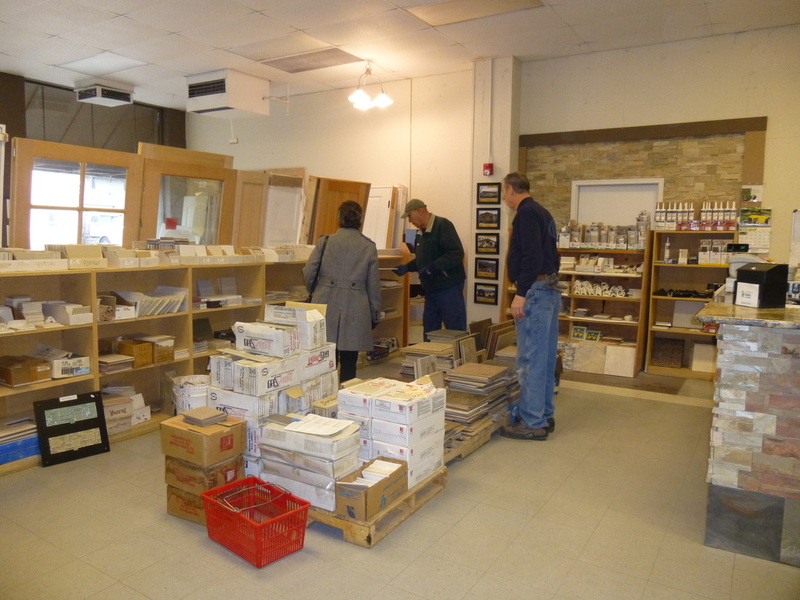 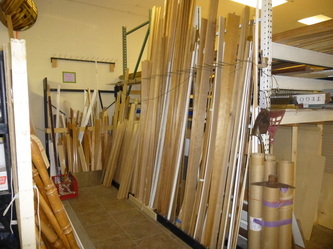 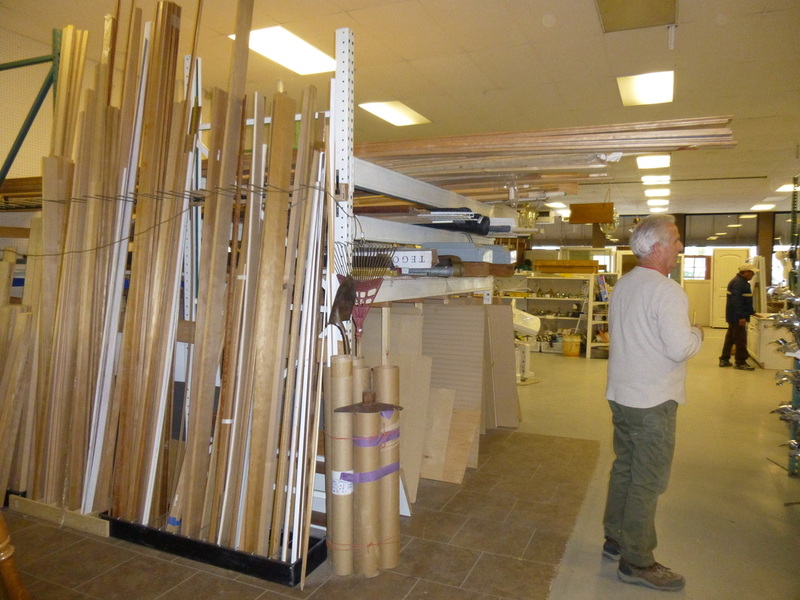 Shop our Habitat for Humanity Store for gently used and surplus building materials at discounts of 50%-70% off of retail prices! 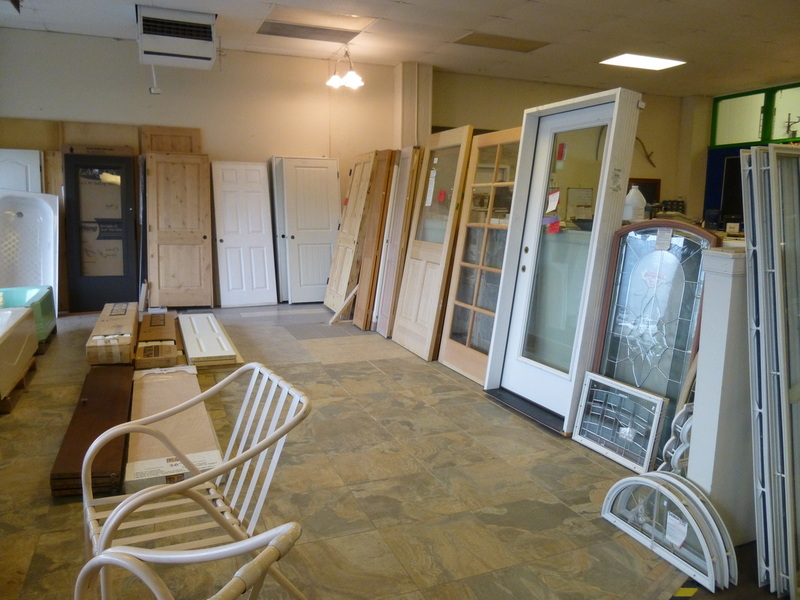 All proceeds from the Habitat for Humanity Store go to build more homes for qualified low-income families in our community. 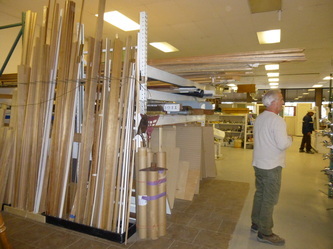 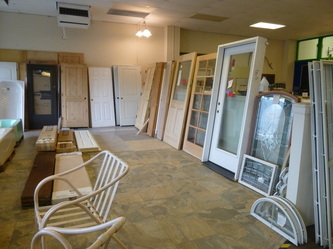 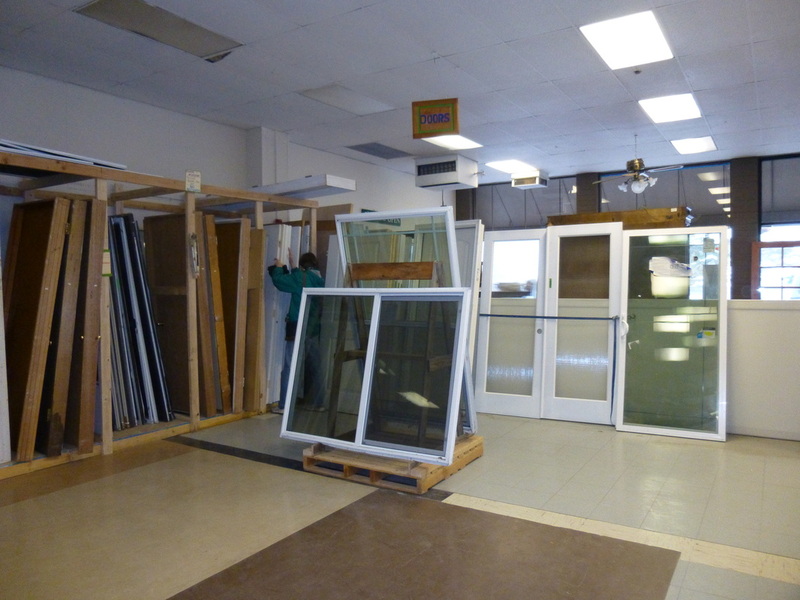 Come in and check our huge selection of trim, doors, windows and furniture. 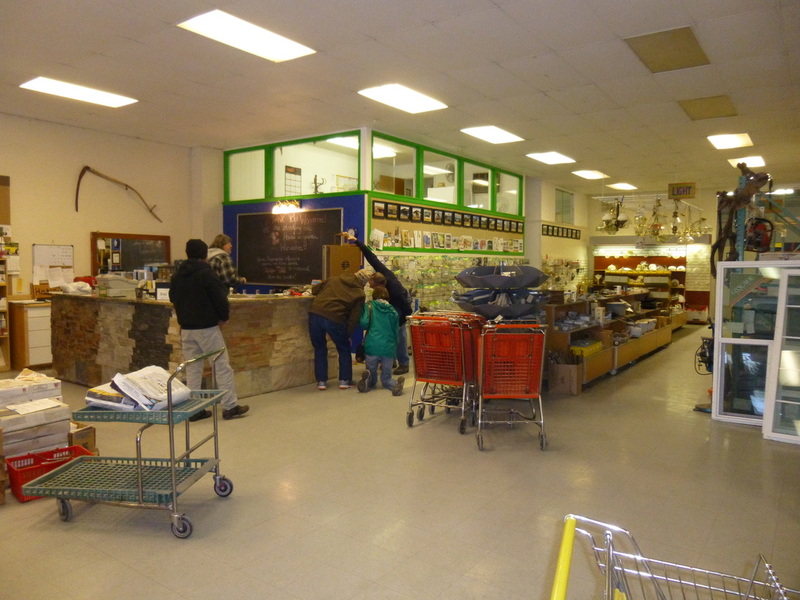 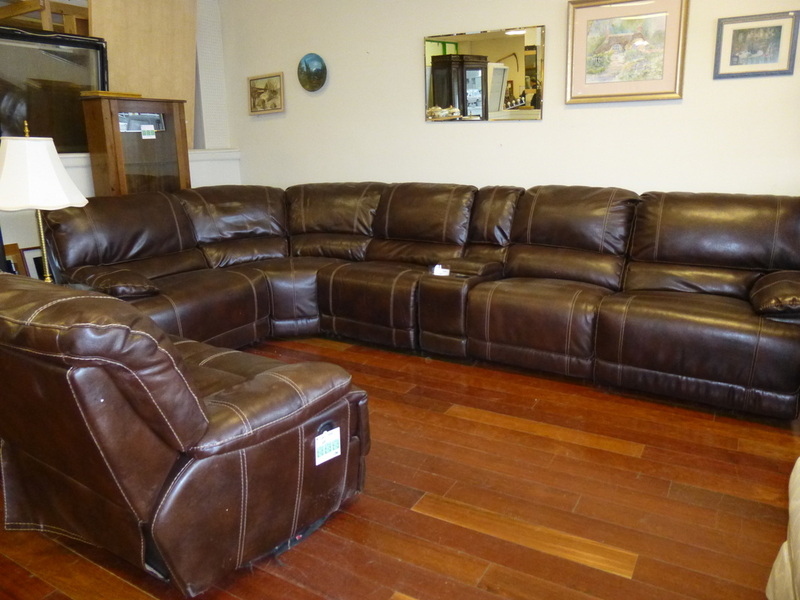 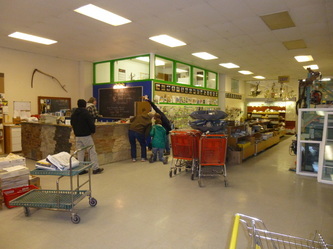 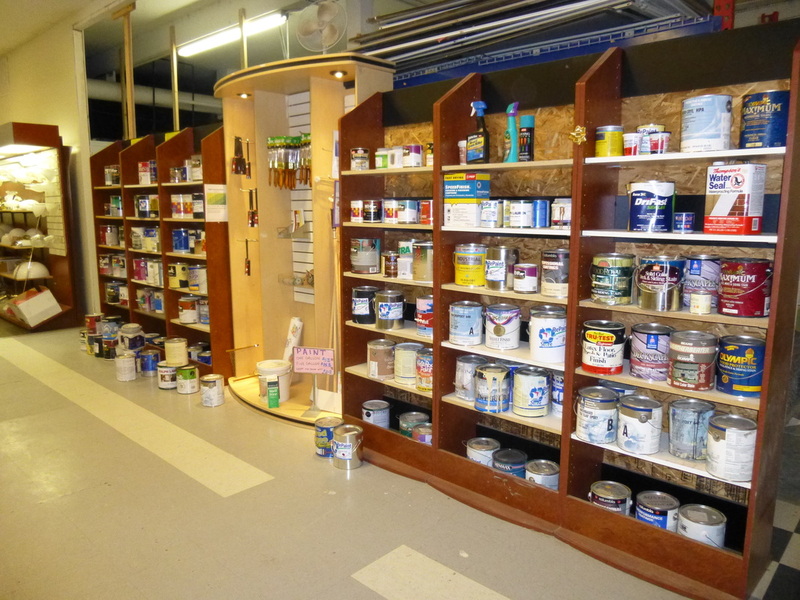 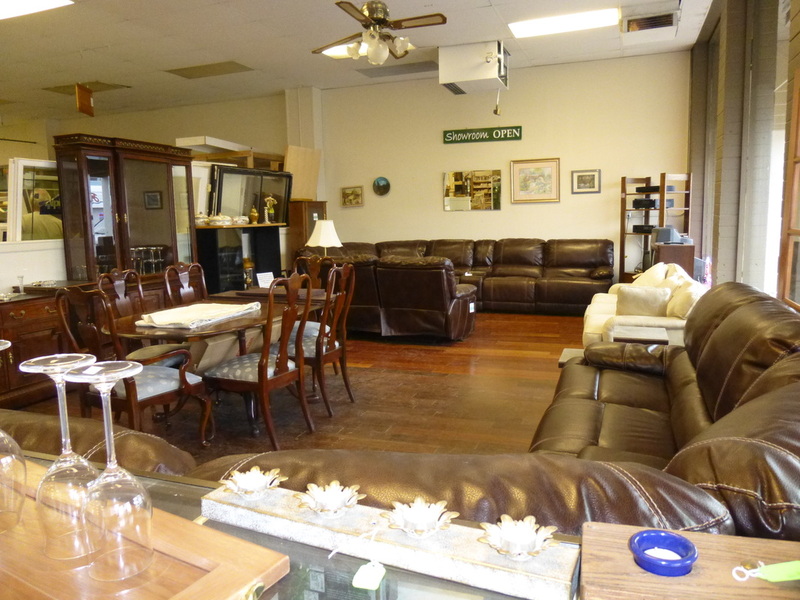 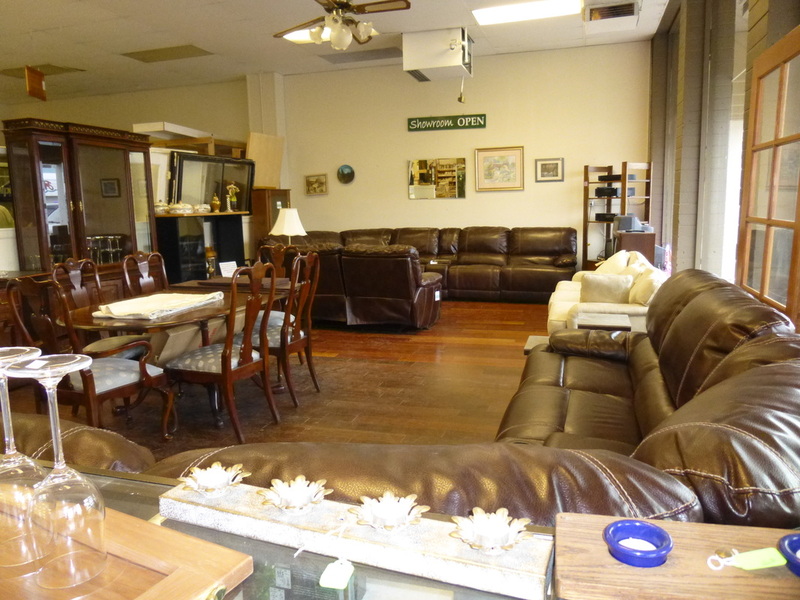 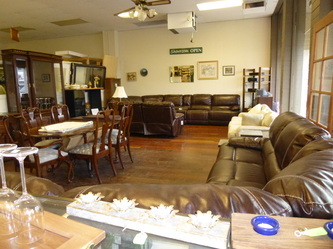 All of Our Departments Are Full of Great Items at Low Prices! 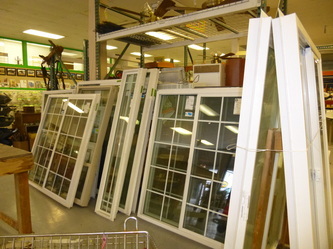 We have a ton of new items that just arrived! Stop by today for the best selection! Inventory changes daily. Items pictured may not be available.